A multi-compartment pill container constructed to hold a week's worth of medication for a user. Each compartment is divided into chambers by separation walls. PRODUCT DIMENSIONS - 7 3/4" x 5 3/8" x 2"
MedGlider 7 Day x 4 Large Capacity Pill Box with Med Timer. 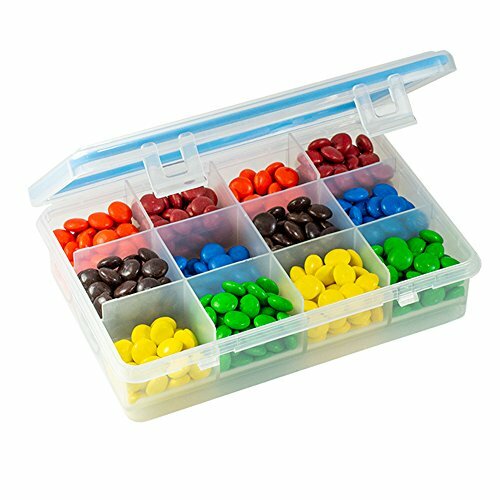 e-pill Weekly Pill Box Organizer Center for Medications, Supplements, and Vitamins. e-pill 4 Alarm Timer included.